From the old worlds to the new world, the Act-Belong-Commit Hot Shore Shuffle 2019 concert series showcases a diversity of high quality music and dance from around the globe at the Mandurah Performing Arts Centre. Enjoy these free Sunday afternoon sojourns featuring some of our top multicultural talent. 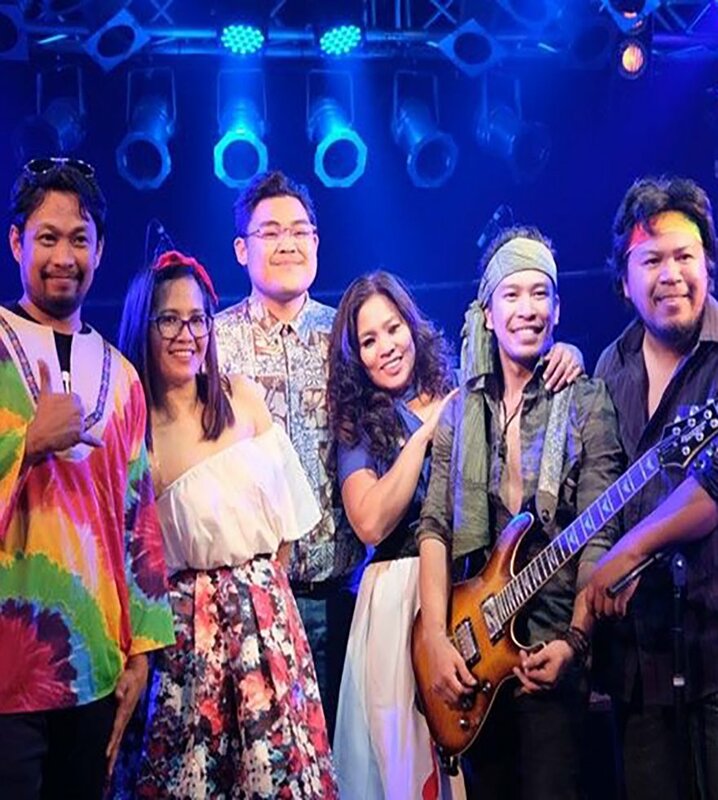 The MidRange band is a group of all Filipino musicians with a love for all kinds of music, from OPM (Original Pilipino Music) to perennial pop songs, disco, R&B, rock’n’roll, Latin, Bossa Nova, jazz and ballads. The band formed in Perth in 2013 with a plan to share the classic music that Filipinos enjoy and give the growing Filipino community here in Western Australia a taste of what they are missing. As a solid six-piece band, the members come from a range of cities across the Philippines with experience playing live music and a passion to entertain.